The second half of the Anime UK News review of the year looks at manga, light novels, and things to look forward to in 2017. Series covered include RG Veda, Love Stage! !, Toppu G and Legend of the Galactic Heroes. A new Anime UK News review, reviewing the first volume of the light novel The Wicked and The Damned. New review for Anime UK News covering the first volume of the original Durarara!! 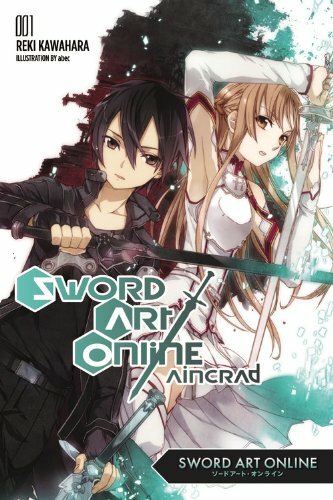 light novel. 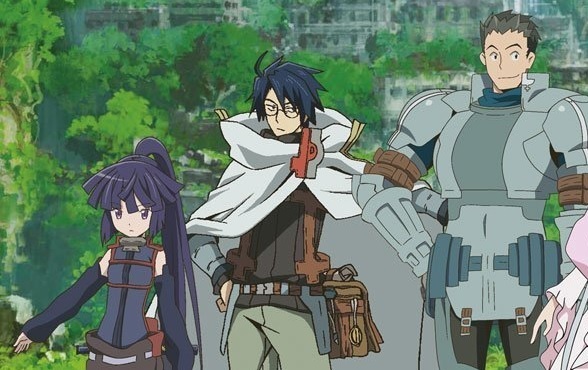 “The Beginner’s Guide to Anime” this week covers the science fantasy series Log Horizon. 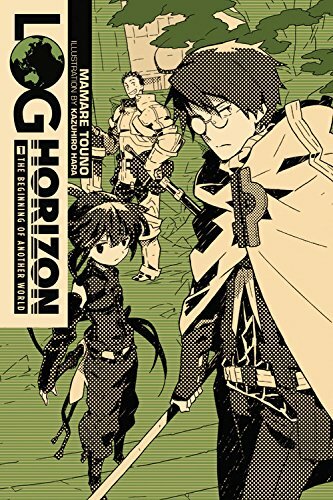 A new review for Anime UK News covering the first volume of the original light novel of Log Horizon.